Make a difference in someone else’s life. If you are 50+ and interested in helping families and seniors in your community, we want to hear from you. We’re looking for friendly and reliable seniors to offer a range of services to support seniors, families, and their households: Companion care, light housekeeping, meal preparation, running errands and providing transportation are just a few of our most requested services. We can be a one-stop shop for busy households strapped for time or seniors in need of a helping hand. Our list of services is constantly growing to meet the demands of our clients. 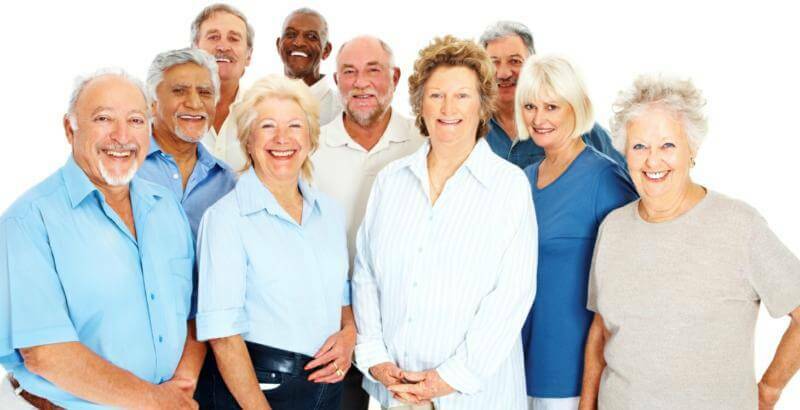 What are some of the advantages of being a Seniors on Site Caregiver? You’re 50+, but not quite ready to get out of the workforce completely. You’d like to have some free time to enjoy retirement and at the same time stay active in the community and make a difference in people’s lives and earn money for the privilege. If this sounds like an opportunity that would interest you, you may want to consider being a Seniors on Site caregiver. Choose the services you want to provide– imagine doing what you enjoy while making a difference in people’s lives in your community. Choose the hours you want to work – as much or as little as you decide and plan holidays according to your schedule. Be part of a community that meets regularly for social events and informative workshops on topics relevant to seniors such as yourself. Stay healthy and productive by engaging in active and rewarding work. Because a Seniors on Site caregiver offers help when and where it is needed most, they fulfill the needs and support the goals of individuals and families. Because they love the work they’re choosing to do, serving as a caregiver is every bit as rewarding as hiring one.